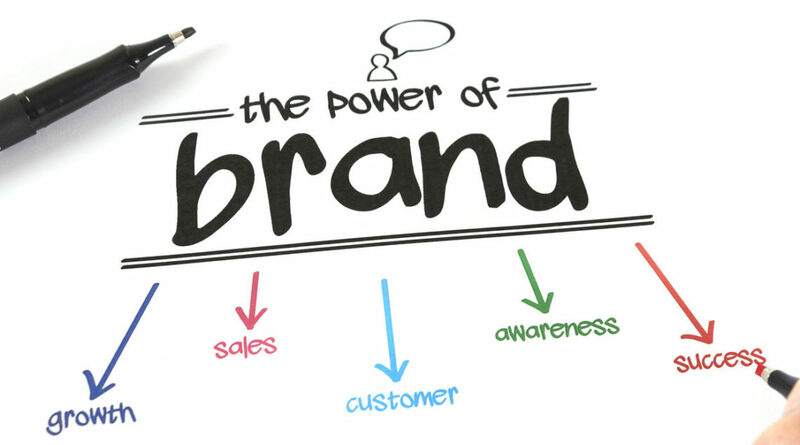 Driving Brand Value has many ingredients and each is built around the key principles of which the brand was founded. As you evolve and grow these principles can be adjusted, but not from the main positioning objective that are the origins of the brand. To stick with what made you “stand for” is difficult at times, especially when you see the “low hanging fruit” in front of you, but remember any strategy that compromises brand equity or value is difficult to recover from long term. Short term you may reap the benefits of positioning which does not hold true to the brand, but eventually “trust” and “authentication” dissipates. I have a passion for living balanced life and a strong faith...each equally important for thriving and excelling…I love crushing mountain bike trails, exploring and finding ways to grow beyond the “status quo”. I am a dedicated, innovation driven team leader with a passion for establishing a disruptive vision and executing a market dominating strategy… Our industry has always been about creating innovative, market driving solutions that enhance performance or provide for a better life beyond sport. It has also been about culture, fit and passion for the brand. When these foundational pillars are removed, the brand starts to crumble. Being part of an industry that bridges talent between product creation, marketing, sales, finance and operations is formula for success, because every function is about building a foundational performance brand. It’s galvanizing when elite athletes wear and endorse our creations, but the real strength is leading the teams that combine their creative forces and technical expertise to make the engine roar. I am always passionate for defining and leading the next industry revolution… Extensive executive level experience across globally recognized brands, each number one in their respective markets, along with having founded and successfully sold my own branded apparel company. Whether establishing new product lines, building global marketing strategies, leading design/development teams, I have a passion for building and growing brands. Some examples; • Built Zamst from start up to achieving nationwide North American distribution, and 845% revenue growth over a 3 1/2 year period. • With Gathering Storm, grew TaylorMade/adidas Golf Accessories from $11M to $48M over 3 years. • K-Swiss, global executive management of $38M in international licensee’s and domestic apparel/accessories division. • OAKLEY, built and successfully developed “Athletic Division” NCAA licensed team eyewear/apparel product lines achieving $1.4M in initial season.